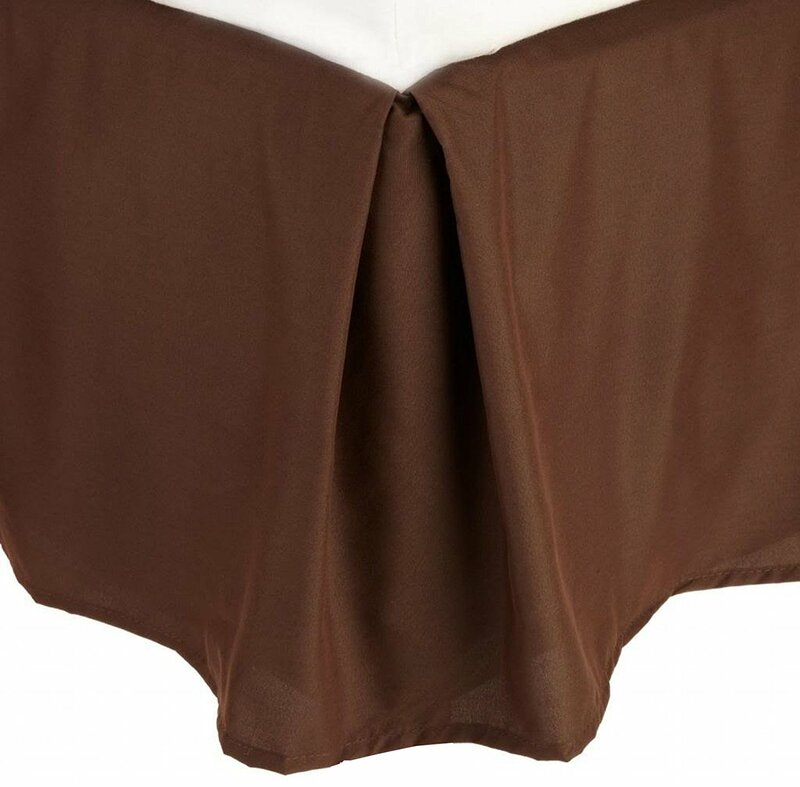 This a lovely pleated tailored bed skirt . . . the fabric is soft (1500 tc), the color is rich and you cannot beat the price. I would definitely order from this company again.Thank you!! !